Welcome to this year’s SWS Halloween Countdown! 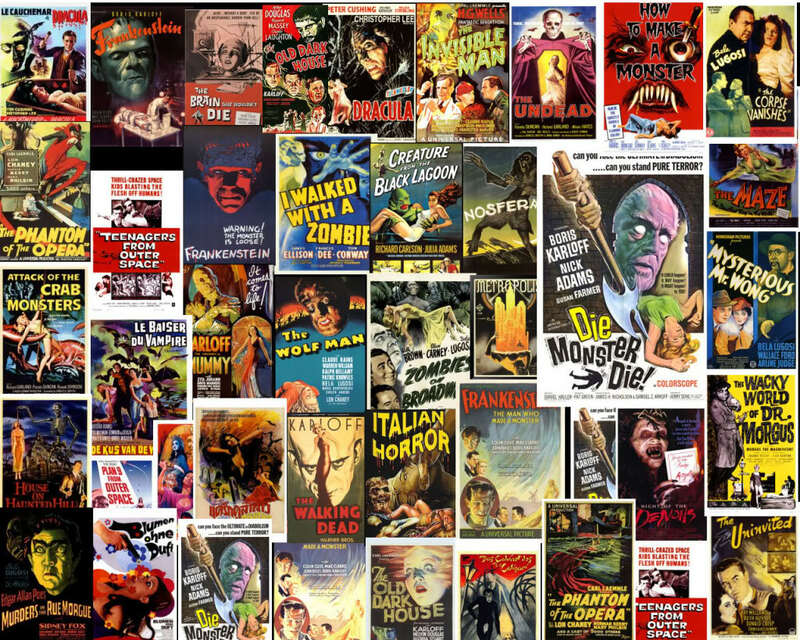 I thought I’d get things going with a fantastic IMDB list of the Top 100 Classic Horror Movies. This list covers some excellent classic AND obscure titles, many of which I hope to re-watch this season (I’ve seen about 95 out of 100 on this list, which I’m not sure should be a point of pride or embarrassment…so we’ll call it “alignment with my own passions.”). How many have you seen? What are your favorites? This entry was posted on October 1, 2015 at 4:08 pm and is filed under film, halloween, horror, monsters, undead with tags film, halloween, horror, monsters, undead. You can follow any responses to this entry through the RSS 2.0 feed. You can leave a response, or trackback from your own site. So is the movie “Freaks” in that 95%? It doesn’t seem like a movie you cozy up with, more like you just “happen” upon it and can’t look away. Gooble-Gobble! Oh, what a shame! That means the “Gooble-Gobble” reference was completely lost on you. I… I must have sounded like some kind of freak! Wait, Vondrook…are you thinking of BLOODSUCKING FREAKS? The movie about killer half-man, half-turkeys? Because I *have* seen that. One of the many useless things I excel at. As for the list. You can not go wrong with Godzilla. That is one of my all time favorites (especially the priest scene, and that line in particular! ).